Honor, the sub-brand of Huawei, has been among the fastest-growing brands worldwide, even though its share outside of China is still relatively small. With 170% YoY growth in 2018, as per IDC, Honor aims to take thriving markets like India by a storm and overtake leading brands. 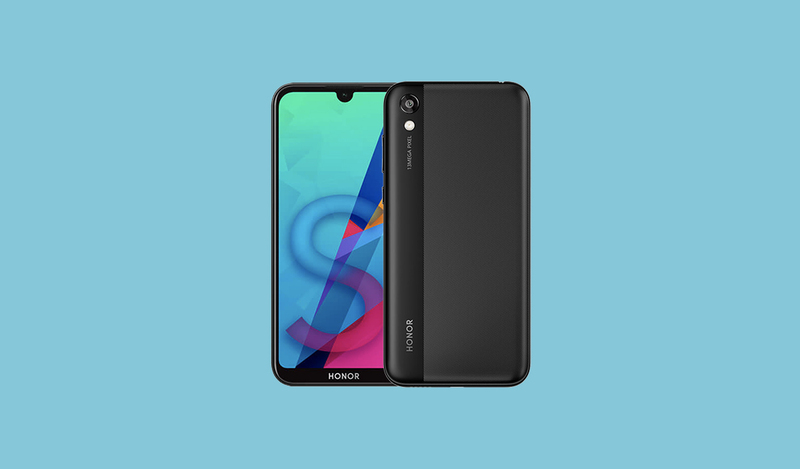 To succeed in India, especially, Honor is tapping into the entry-level and the mid-range segments of the smartphone market and is already manufacturing 95% of the devices to be sold in the country locally. Now, it is reportedly gearing up to launch a new device aimed at users with basic expectations from their smartphones. This upcoming device is the Honor 8S, a typical entry-level smartphone and will succeed the Honor 7S, which was launched in September last year. 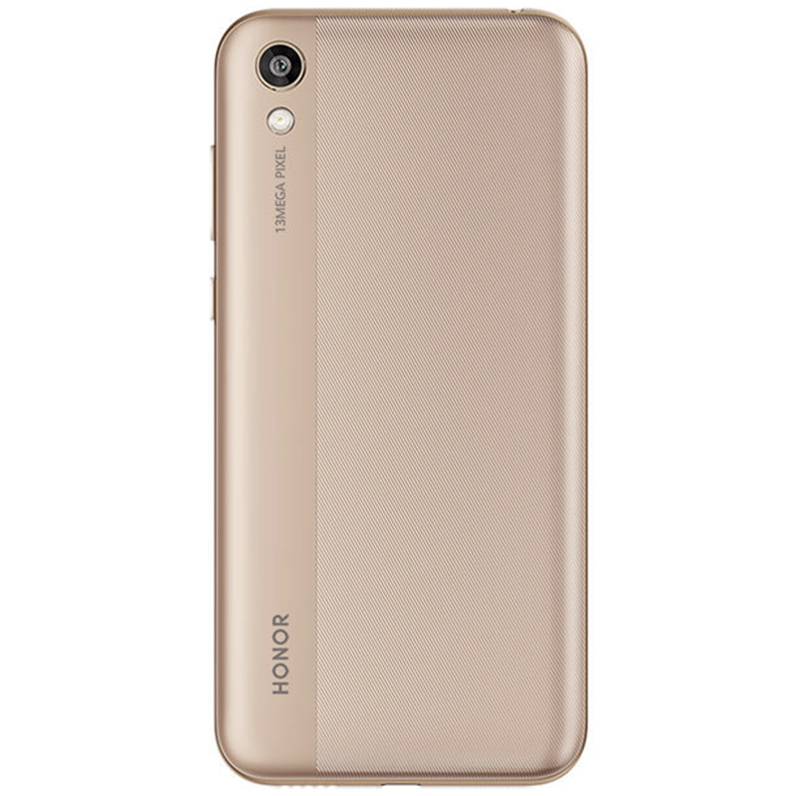 It features an HD+ display, single rear camera, and baseline processor, and no fingerprint scanner just like the last year’s device. 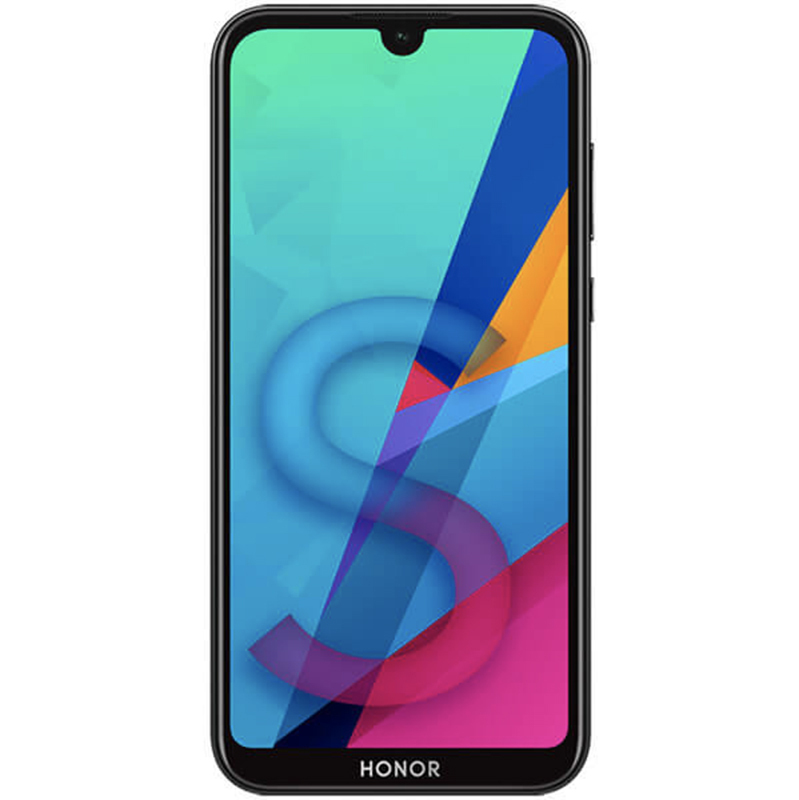 The Honor 8S, however, does have certain advantages over the 7S and that is the new taller, 5.71-inch display with a notch and a resolution of 1520 x 720. It will also run EMUI 9 based on Android 9 Pie, which is commendable considering its price and the segment it targets. Other changes compared to the last year include an octa-core Helio A22 SoC from MediaTek, at least 32GB of storage, and the new dual-tone design similar to the Honor 8X. In Western Europe, the Honor 8S will also have variants with 3GB RAM and 64GB storage options and apart from this, there will be support for a microSD card, presumably supporting up to 256GB. Among the features that the Honor 8S is retaining from the 7S are the 13MP rear camera and the 5MP camera for selfies. Additionally, the size of the battery remains unchanged at 3,020mAh battery, too, and so does the micro USB port for charging and data transfer. The Honor 8S will arrive in black, blue, and golden colors. 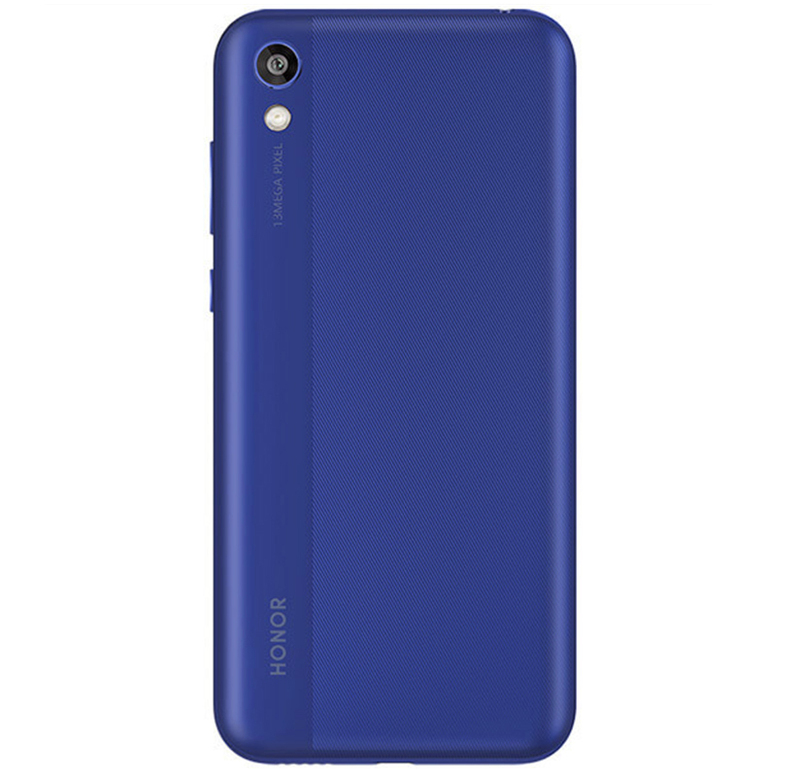 While the details on the pricing of the Honor 8S are not available yet, it can be expected to arrive in Germany (the leaked user guide is in German) soon and be priced around 125 euros (an assumption based on the price of the Honor 7S). 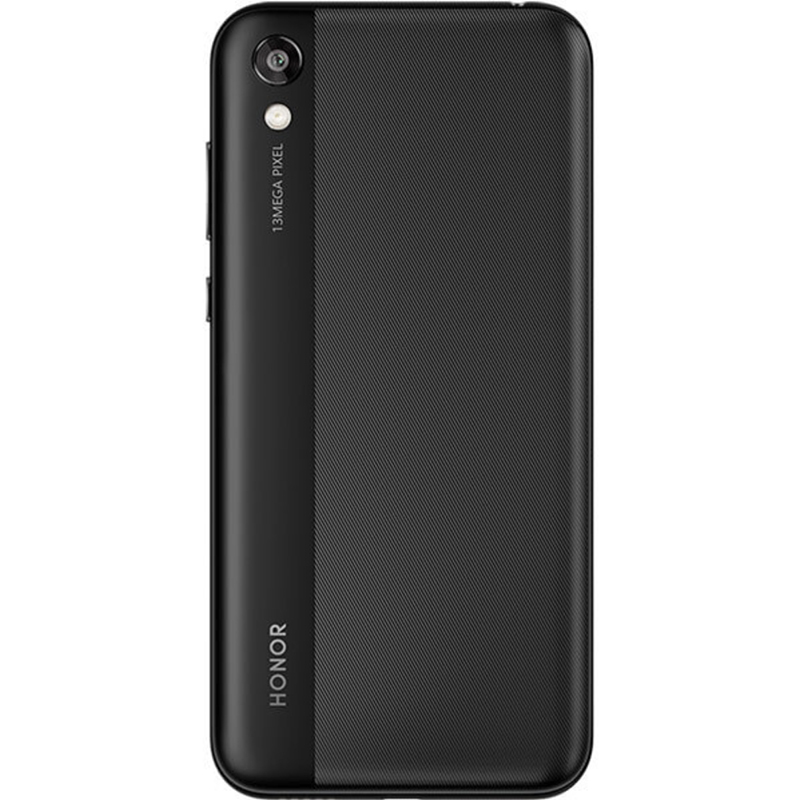 Note: Honor has stopped providing official bootloader unlock codes for its devices. Therefore, the bootloaders of their devices cannot be unlocked, which means that users cannot root or install custom ROMs.